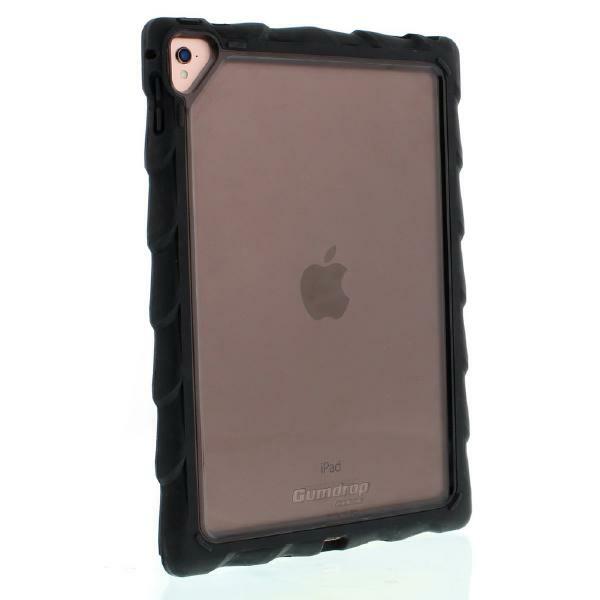 * The most rugged and dependable drop protection for Apple's new iPad is here! * Gumdrop's new DropTech Clear case offers multiple layers of custom molded, shock absorbing material to keep your Tablet securely protected anywhere you go. * All ports and controls are openly accessible, allowing for hassle-free functionality for all the features of your tablet.